Starting today, B&H is offering some amazing deals on lighting equipment, through Dec. 18. Check out all the lighting deals on bhphotovideo.com and use the promo code LIGHT for additional savings, or take a look below at each individual offering. Originally $1099.95. Use the promo code LIGHT and the price will knock down to $799.99! Click here to learn more. 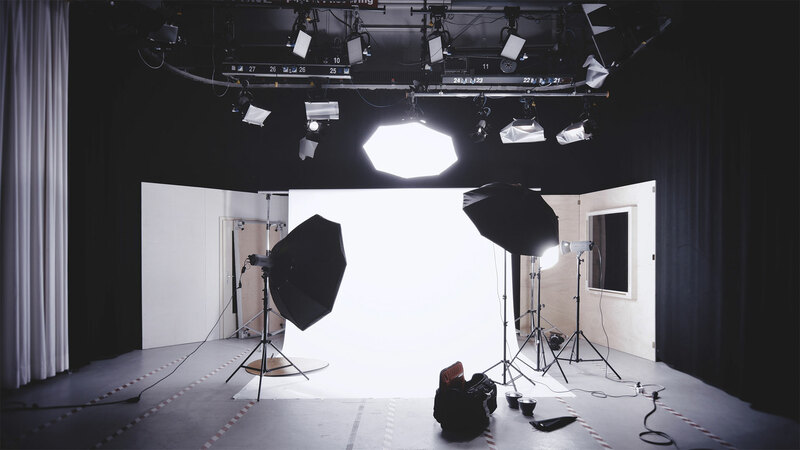 Package includes three VC-500WLN Digital Monolights, three kit stands and 7″ reflectors, one 24″ x 36″ softbox, three white umbrellas with black backing, one wheeled kit case and one wireless 16-channel transmitter. Originally $999.99; on sale for $579.99. Includes a free controller. Use the promo code LIGHT and the price will knock down to $480! Click here to learn more. Originally $299.99; on sale for $244.99. Use the promo code LIGHT and the price will knock down to $199! Click here to learn more. Originally $699.99; on sale for $599.99. Use the promo code LIGHT and the price will knock down to $499! Click here to learn more. Package includes two Honey Badger Flash Heads, one Manual Remote, two Softboxes (24″ x 24″), two light stands and one kit bag. Originally $949.99; on sale for $749. Use the promo code LIGHT and the price will knock down to $699! Click here to learn more. Package includes two D-Lite RX 4 Flash Heads, one EL-Skyport Transmitter Plus, one Portalite Rectangular Softbox, one Portalite Octagonal Softbox, one translucent deflector, one storage bag, two light stands and one light stand carry bag. Originally $1899.95. Use the promo code LIGHT and the price will knock down to $1580! Click here to learn more. Package includes one ELB 500 TTL Pack with battery, one ELB 500 flash head, one head cable, one battery charger, one sync cord, one 7″ reflector, one snappy carry case with shoulder strap and one ProTec location bag. Originally $3548.80; on sale for $2838.80. Use the promo code LIGHT and the price will knock down to $2698.99! Click here to learn more. Originally $1599; on sale for $1459. Use the promo code LIGHT and the price will knock down to $1393! Click here to learn more.